This week for my simple summer recipes I am sharing a simple sandwich that my teen age son loves. I came up with it just for him. I am also sharing a delicious blueberry salad and an easy peach cobbler. All of these recipe are perfect for this time of year! 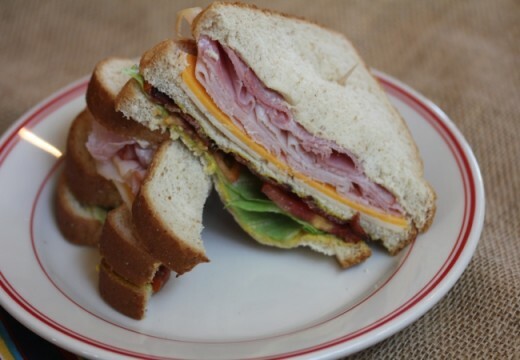 Copycat Club Sandwiches are one of my son’s favorite sandwiches. He loves these for lunch or dinner. I love to make them this time of year because they are a simple, yet filling meal. 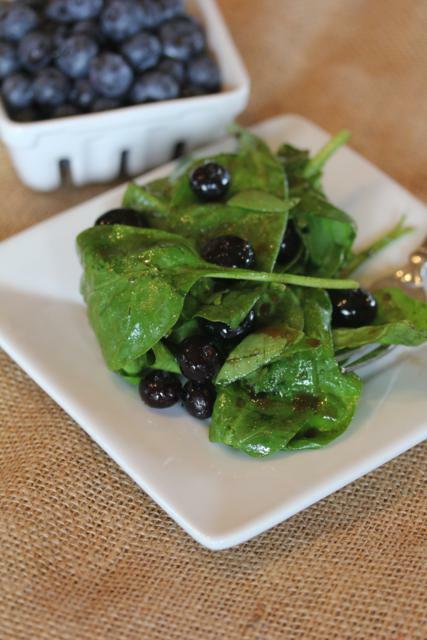 Spinach salads are great this time of year when berries are plentiful. We love Blueberry Spinach Salad, but you can easily make the same basic salad with strawberries or raspberries. All three delicious! I love using my microwave to make peach cobbler because I don’t have to heat up the house by turning on the oven. 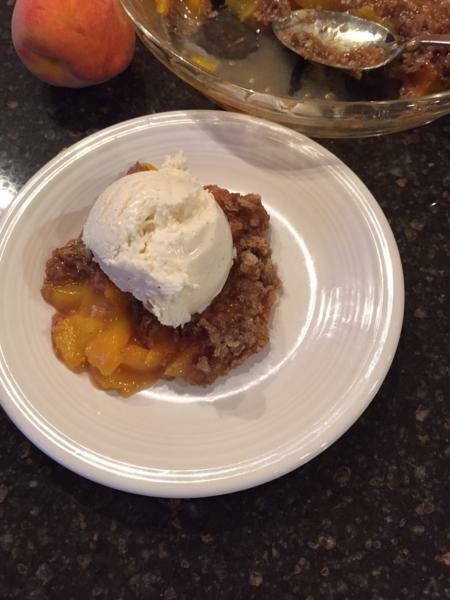 If you need an easy summer dessert give this Microwave Peach Cobbler a try!